Home » News » Join Thousands of Canadians for our Annual Ride Don’t Hide Event! Join Thousands of Canadians for our Annual Ride Don’t Hide Event! 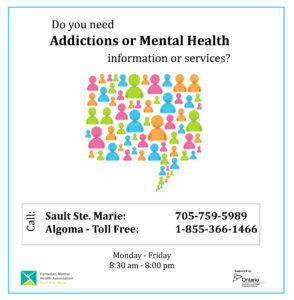 Please click here for information on CMHA Sault Ste. Marie’s 4th Annual “Ride Don’t Hide” event!